Why Do My iPhone Apps Keep Crashing? Here's The Fix. 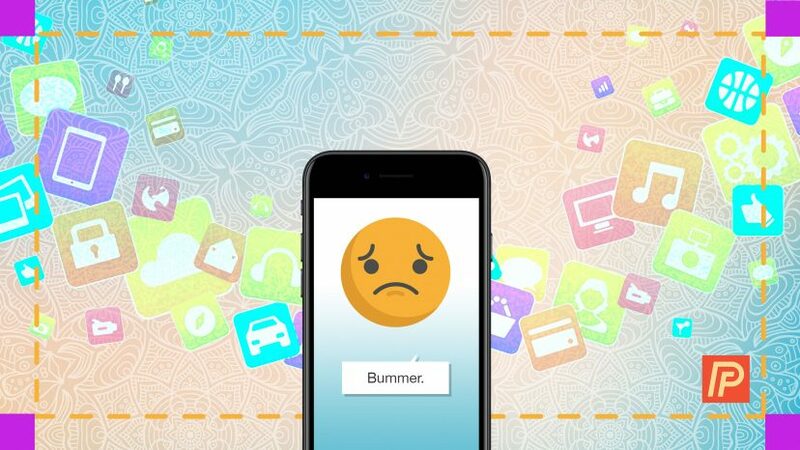 You are at:Home»iPhone»Apps»Why Do My iPhone Apps Keep Crashing? Here’s The Fix. You go to open your favorite iPhone app, but seconds after you launch it, the app crashes. You go to open another app and it crashes too. After trying a few more apps, you slowly come to realize that one or more of your apps are crashing, even though they used to work. “Why do my iPhone apps keep crashing?”, you think to yourself. Luckily there are a few simple solutions to this problem — it just requires a bit of troubleshooting to find the right one. In this article, I’m going to walk you through how to fix your iPhone when apps keep crashing. There are many reasons why your iPhone apps may be crashing. Because of this, there is no one-size-fits-all solution for fixing crashing iPhone apps. However, with a bit of troubleshooting, you’ll be able to get back to your favorite apps and games no time. Let’s walk through the process. The first step you should take when your iPhone apps keep crashing is to reboot your iPhone. It’s easy to do: just hold down your iPhone’s power button until the Slide To Power Off prompt appears. Then, slide the red power icon from left to right to turn off your iPhone. Wait 20 seconds or so, until your iPhone has shut all the way off, and then turn your iPhone back on by holding the power button down until the Apple logo appears on the screen. Try opening an app once your iPhone has fully restarted. Open the App Store app on your iPhone. 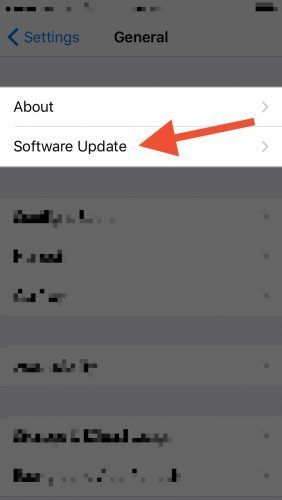 Tap the Updates button at the lower right-hand corner of the screen. Tap Update All at the upper right-hand corner of your screen. Your iPhone apps will then update. If only one or two of your iPhone apps keep crashing, your next step is to reinstall the problematic iPhone apps. In-short, this requires you to delete and re-download the crashing applications from the App Store. 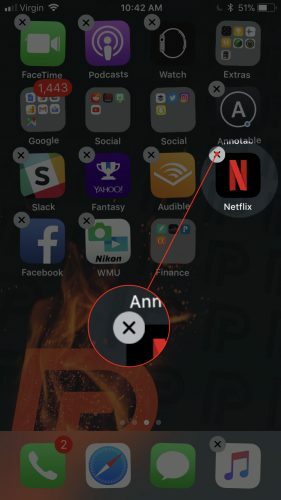 To delete an app, find its icon on your home screen and tap-and-hold on it. 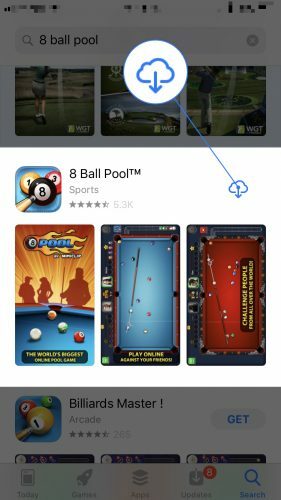 The app’s icon will start jiggling and an X will appear at the upper left-hand corner of the icon. Tap the X to delete the app. To reinstall, open the App Store app and search for the application you just deleted. Once you’ve found it, click the Cloud icon to the right of its name. The app will then be re-downloaded to your device free of charge. Tap Software Update at the top of the screen. If your iPhone is out of date, you will see a blue Install Now button at the center of the screen. Tap this button to install the update. 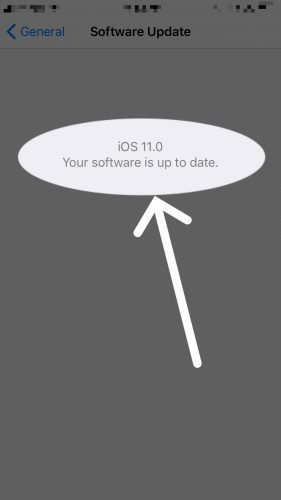 If your iPhone is up-to-date, this screen will tell you so. If your iPhone apps are still crashing, the next step is to perform a DFU restore. In short, a DFU restore is a special kind of iPhone restore that wipes both your iPhone’s software and hardware settings, giving you a completely “clean” device. Please note that DFU restoring your iPhone, like a standard restore, will erase all content and settings from your device. With this in mind, make sure to backup your data to your computer or iCloud before DFU restoring. To perform a DFU restore, follow the Payette Forward DFU restore guide. You’ve successfully fixed the problem and now know what to do when your iPhone apps keep crashing. 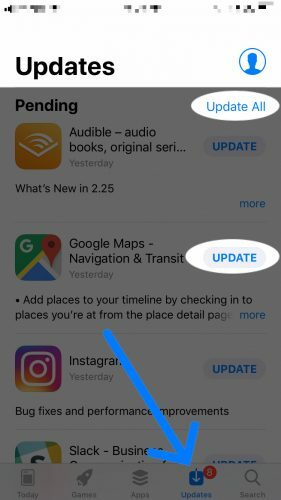 Make sure to stay tuned to PayetteForward for more iPhone fixes, tips, and tricks. In the comments, let us know which of these solutions remedied your crashing iPhone apps. Next Article How Do I Scan Documents On An iPhone? Here’s The Fix!